Choosing treatment for a troubled teen today can be difficult for you as a parent. You always want what is best for your child. When they are dealing with issues of drug or alcohol abuse, behavioral disorders, anxiety or depression or any of the myriad of challenges that teens face today, it can be tough for you to find the right location that provides the help they will benefit from the most. That is why it is important that you consider all of the options available to you so you can find the best treatment facility possible. Our Insight Treatment Centers provide the best approach to recovery for your teen so that they can get the help they need. There are many treatment centers, both inpatient and outpatient, that prescribe only to the use of medications and therapy sessions as he preferred methods of treatment. While there are certainly situations where medication is a necessary part of treatment, it is not always the only option or the best option available. We prefer to take a comprehensive look at all of the teens we work with and consider all of the aspects of their lives – social, physical, emotional, behavioral, mental and environmental, to name a few – and work to incorporate all of these aspects into treatment. Our services provide the support each teen needs in the areas of their life that can have the biggest impact on them and make them successful and confident. At our Insight Treatment Centers, we focus on intensive outpatient therapy as the primary approach. We find that many teens benefit more from this type of program over the traditional inpatient treatment programs found in many facilities. We offer individualized and customized treatment plans for each client so that we can make sure all needs are met and the treatment involves work each day of the week, including weekends, and includes group therapy sessions, family therapy sessions, and individualized treatment. 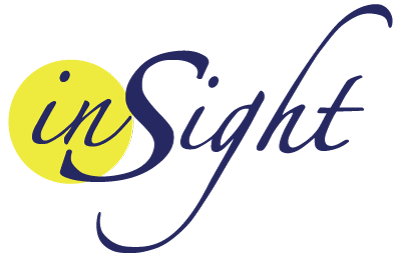 If you would like to learn more about our Insight Treatment Centers and what they can offer your teen, please call us at Insight Treatment at 800-599-8820. 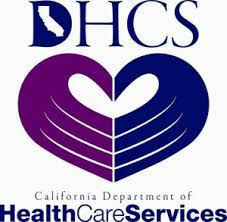 We will be happy to speak with you and discuss our services and answer any questions you may have. 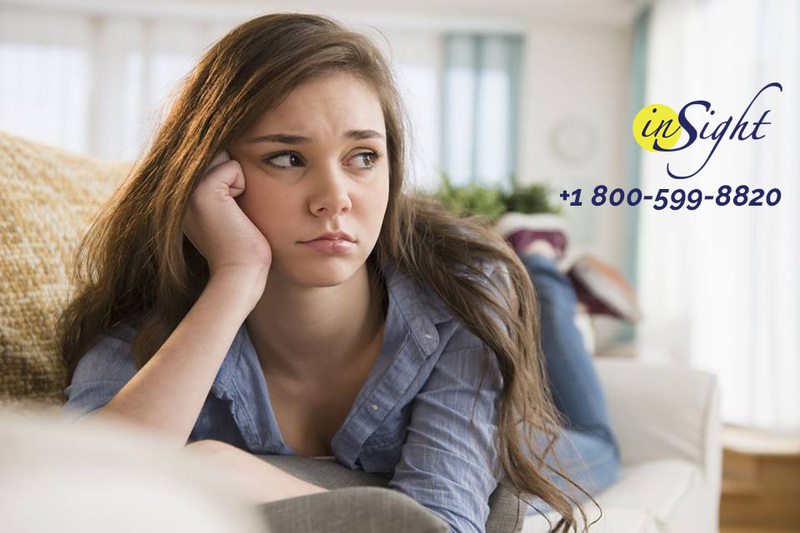 We can also arrange an assessment for your teen so they can meet with us, and we can begin to develop a treatment plan that will work best for them.